SFP transcievers for fiber ports 1 and 2 are available here. 2 x Spaces for 2.5 gig HD - Can order with HD for Caching etc. Mikrotik RouterBoard wAP LTE kit - (just add LTE card of your choice) - New! Wireless Wire Dish (RBLHGG-60adkit), pair of preconfigured LHGG-60ad for 60Ghz link - New! 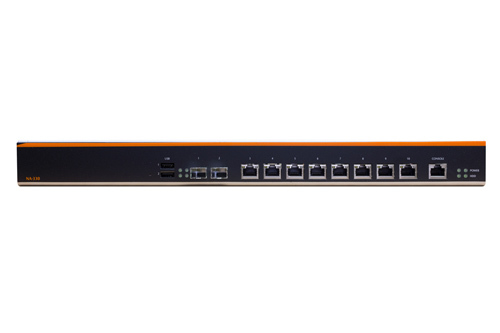 Mikrotik Cloud Router Switch CRS328-4C-20S-4S+RM SFP switch, 20 SFP ports with 4 SFP+ cages and 4 combo ports in a 1U rack mount case - New!